Welcome to CO, I’m just a few miles north of you. If you decide down the road you want on with the RR shoot me a message. Where did u move to? Did you buy a house? Im considering miving to Colorado as well after I retire from the Air Force in 5 years. I have to get out of Houston! Update time. 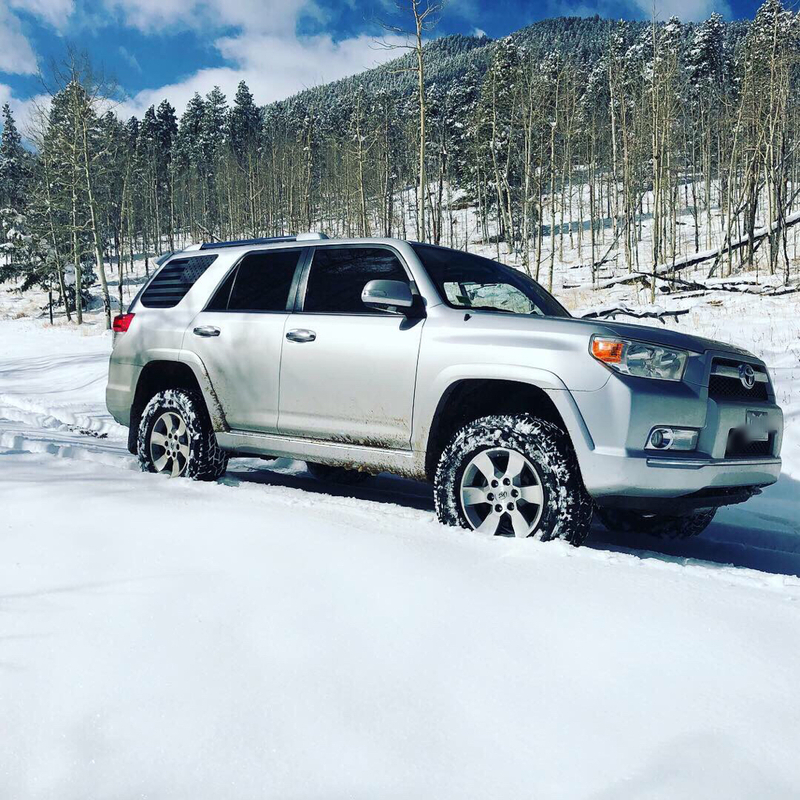 Enjoying the out of Colorado so far. The shop I’m at now, not so much. Manager is an asshat and the shop is incredibly slow. Like less than 1000 bucks worth of business a day slow. Thursday will be my last day at Goodyear and I start training at BNSF on Monday. My old shop I was doing 55+hours a week flag time. This last week I hit 19 hours. Not worth a . Will be kind of nice to have a steady 40 hours of pay with overtime and holiday pay. Maybe in the spring I’ll score a part time job working on cars and keep both, but being a flagging tech in this shop isn’t working out at all. And another omen is I lost my 1/4 inch zip gun in a car. I was working on it and somebody pulled it out with my tools still in the back seat and the customer took off with it. Tried to call but no answer. I’m sure it’s in a shop somewhere. The weather is great and there is some amazing riding. If I can make enough to pay off some small bills I think I’ll buy a new dirtbike to enjoy this beautiful state. I do miss my friends I left back in Houston. I miss my old team I use to work with. The apartment could be better, but I did rent it sight unseen. Next time you go out let me know! Always looking for people to ride with. Man, I don't know how y'all manage that cold and snow up there, especially now! I'm sure the scenery and snow are a sight to behold but I bet the cold winters are a . Just do the best you can hondarider77. I'm sure things should pick up later next spring I guess. Man, I don't know how y'all manage that cold and snow up there, especially now!.. Just be thankful that you're in the cage. I hit snow flurries twice yesterday on the bike. 30 miles of it crossing mountains east of Salina, UT and then another 25 miles of snow going over the passes coming into Denver. Went to drink from the Camelback and the mouthpiece had a chunk of ice formed over it. LOL Brrr..didn't see a single bike all day until downtown Denver. Winter storm hitting the mountains today, be glad you went through yesterday!